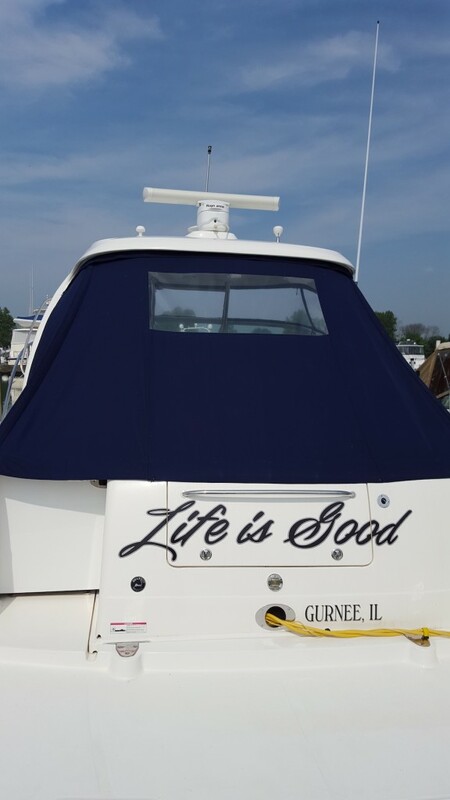 Fox Lake Canvas is conveniently located in the heart of the Channel Lakes on Route 12 in Fox Lake, Illinois, across from Ben Watts Marina. 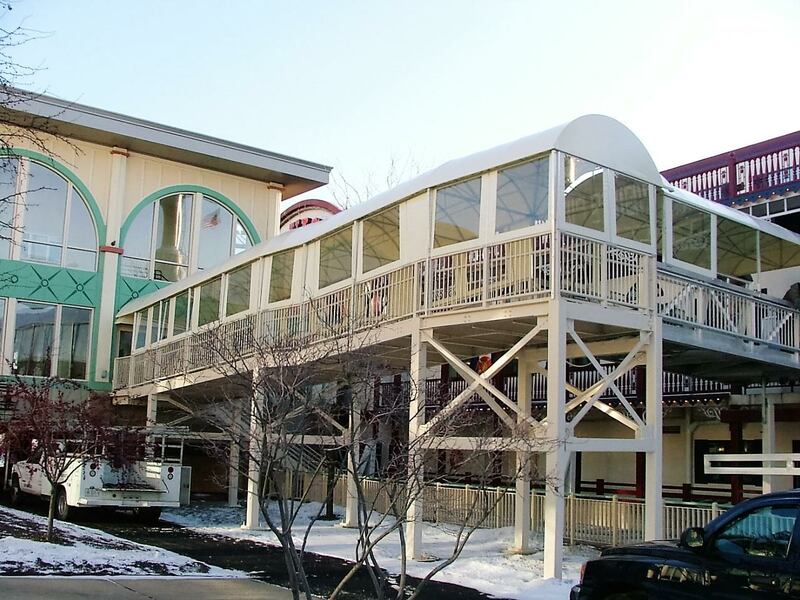 Our commercial awning services include: design, manufacturing, and installation. We also design and install deck and patio roofs and enclosures for year-round and extended use. With Fox Lake Canvas enclosures you can enjoy your home addition year round. 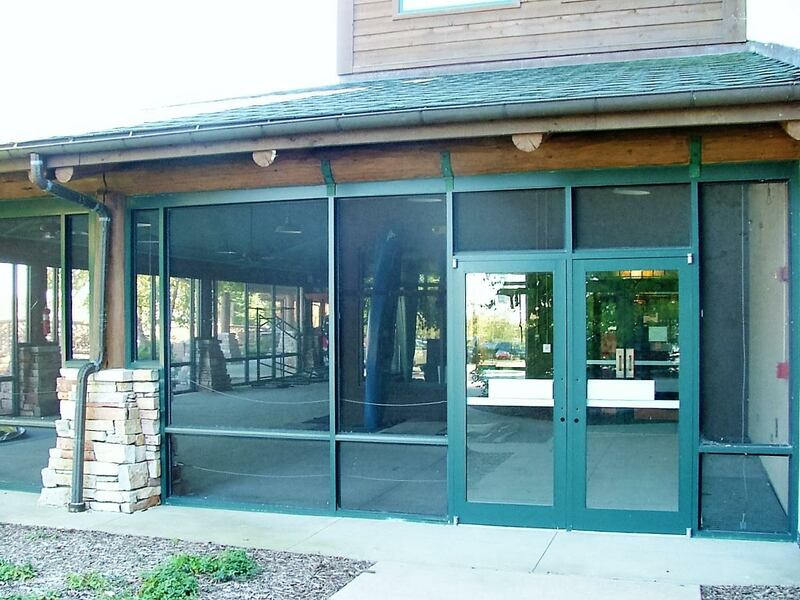 Fox Lake Canvas also designs and manufactures Shade Sales mostly for waterparks, villages, and municipal swimming pools. 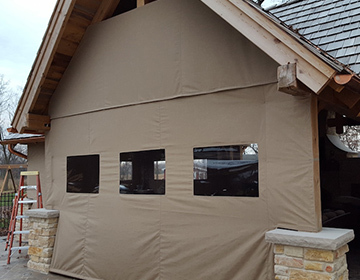 Fox Lake Canvas offers free estimates and we service the entire six-county area of northern Illinois and southern Wisconsin.